Spring has sprung, and along with dancing daffodils, Personal Bests have been springing up in the club. I can’t list them all but my coach’s runner of the month has been Andy Breeze, who has been gamboling like a lamb at the Porthcawl Parkrun, breaking his PB on a nearly weekly basis, and getting a 10k PB too. This success has been built on consistent attendance at the club’s Wednesday speed session. Well done Andy and to the others who use this as a Spring-board to improvement. 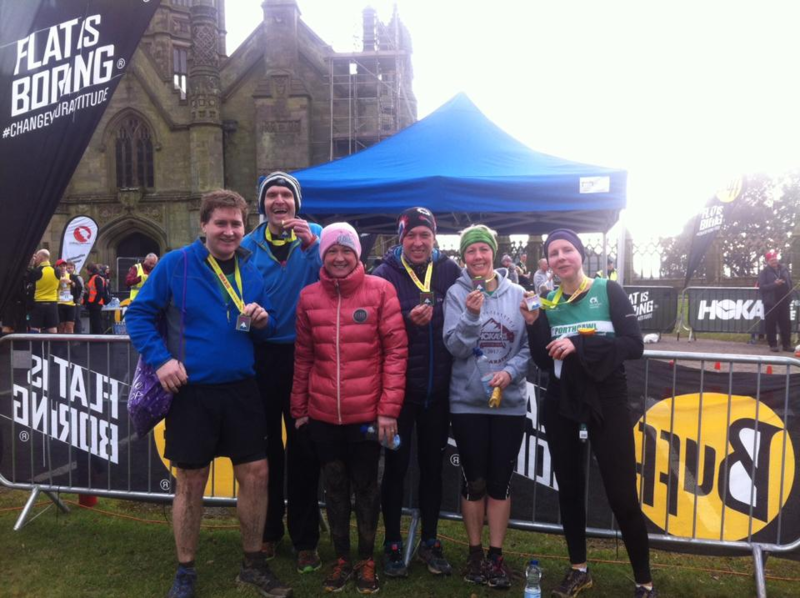 Congratulations to our runners that braved the Margam Park Half Marathon and Llanelli Half Marathon recently. The core sessions run on a Monday evening by Julianne Mort are very popular and she is pushing us hard, with many grown men shedding tears! 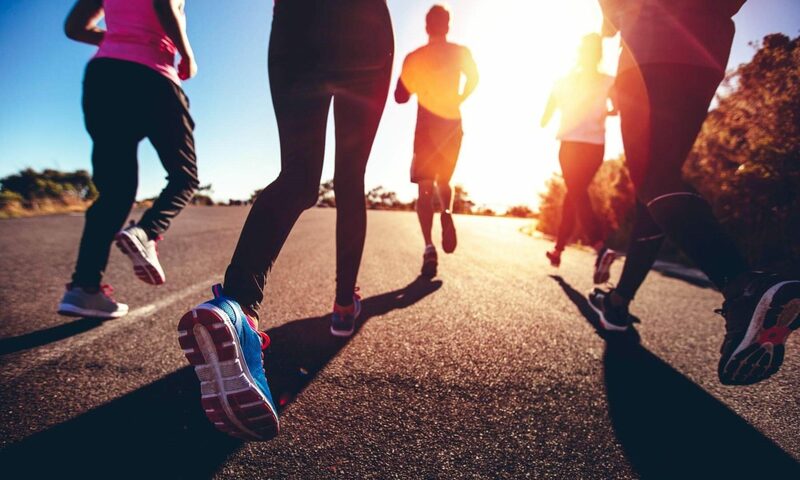 A quick mention to a friend of the club – Terry Jones (of the Fruit Bowl) – he is running in a series of events culminating in an over two hundred mile run from London to Porthcawl in August – for the RoadPeace charity, in memory of his sister. I plan to run the Manchester and Snowdon Marathons to support him. A fundraising night is planned for Terry’s challenge, or feel free to donate: https://www.justgiving.com/fundraising/William-Edwards9.